If you are a southern firefighter that cares about mastering your craft this conference is for you. 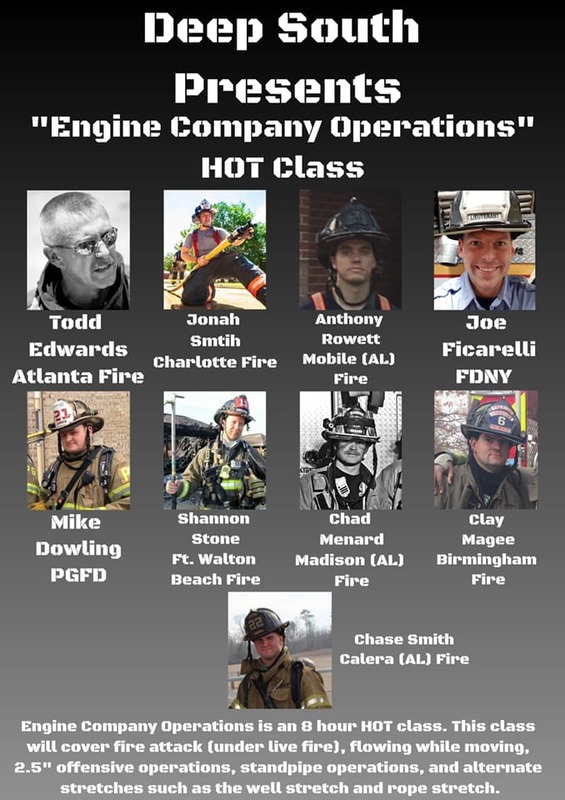 The list of instructors shows that the Deep South Firefighter Conference is going to be a great event. The conference will take place in Birmingham, AL on March 28-30, 2019. You can CLICK HERE for more info and tickets for each track.